Many of our communities members educate their children at home while they work from home. I do, too! With 6 kids (5 of them in school), it's a challenge, but it is so rewarding! 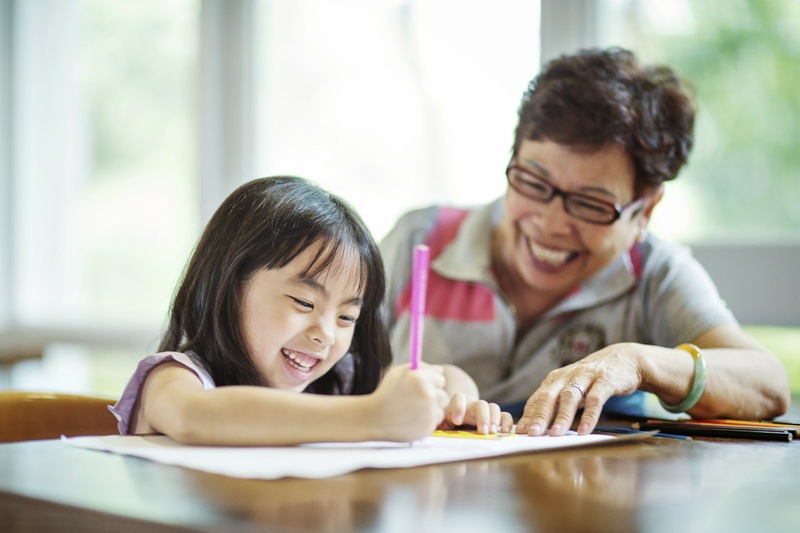 Ask 1099Mom: Can I homeschool while working from home?